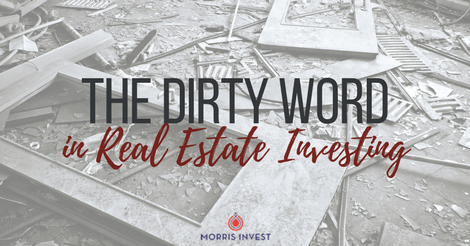 A lot of investors that I speak to are terrified about the possibility of an eviction, Unfortunately, eviction is an inevitable part of being a real estate investor. It's just part of the business. 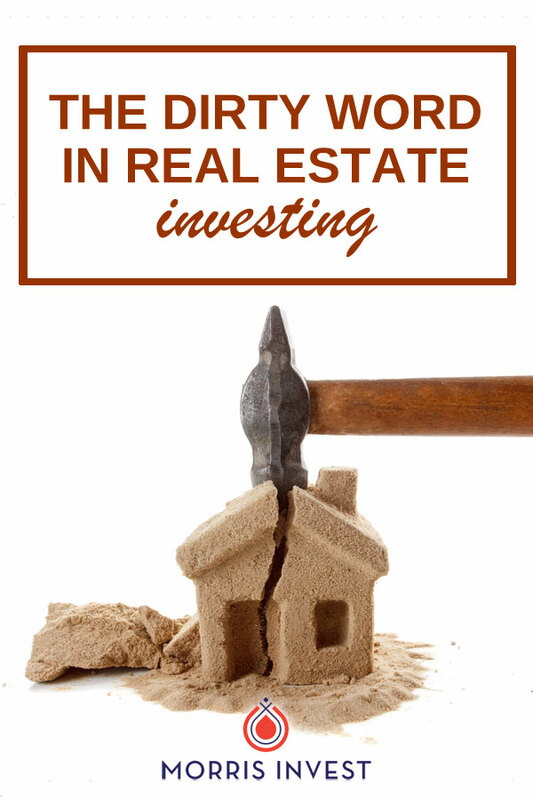 As you grow your portfolio, it’s important to know what to expect should you ever need to evict a tenant from one of your rental properties. As a landlord, you should know your rights amidst an eviction. Although eviction laws vary from state to state, there are a few typical terms of the eviction process you should expect regardless of your location. You can’t begin the eviction process until you’ve notified your tenant that you’re ending their tenancy. You must give them proper notice. Then, you can file the legal paperwork to initiate the eviction process. Typically, it costs around $150 to file the lawsuit, depending on the city you live in. Pay Rent or Quit Notice. This notice gives a tenant who is behind on rent two options: pay up or get out! Cure or Quit Notice. This is when the tenant has acted in violation of the rental agreement. This notice gives them the option to either fix their wrongdoing, or leave the premises. An example would be acting out the terms of the lease such as having a pet that you are not aware of or making excessive noise. Unconditional Quit Notice. This orders the tenant to move out when they have repeatedly violated the lease agreement. This typically applies when you’ve discussed a matter with the tenant multiple times, but is still an issue. This can be for noise, damage, or other offenses. And remember, it’s important to be knowledgeable about the state you’re investing in. Certain states are more protective of landlords in their legislation. Check out my list of the 5 most landlord friendly states! If you’re working with a great property management team, which you should be, they will handle the eviction process on your behalf. Sometimes people ask if you need a lawyer for this process, but my property management teams have always handled evictions beautifully.